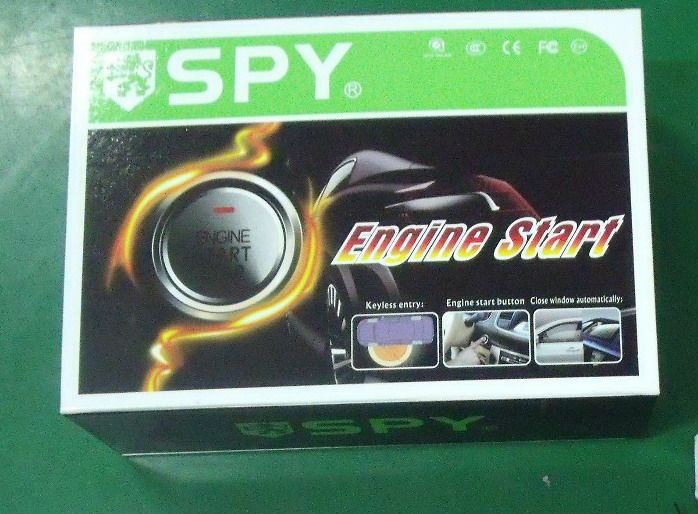 2.ENGINE START STOP BY PUSHING BUTTON. 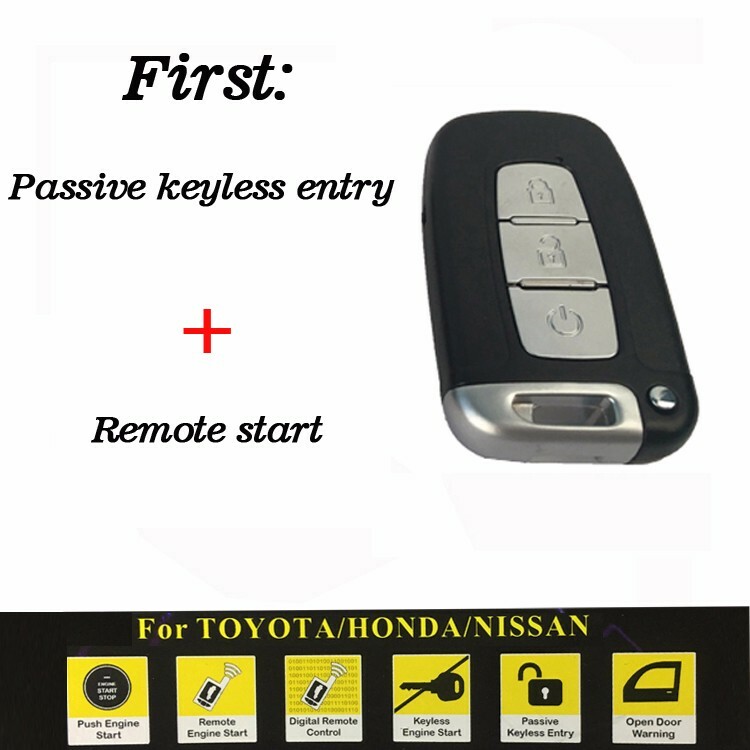 What's a push to start keyless entry system? 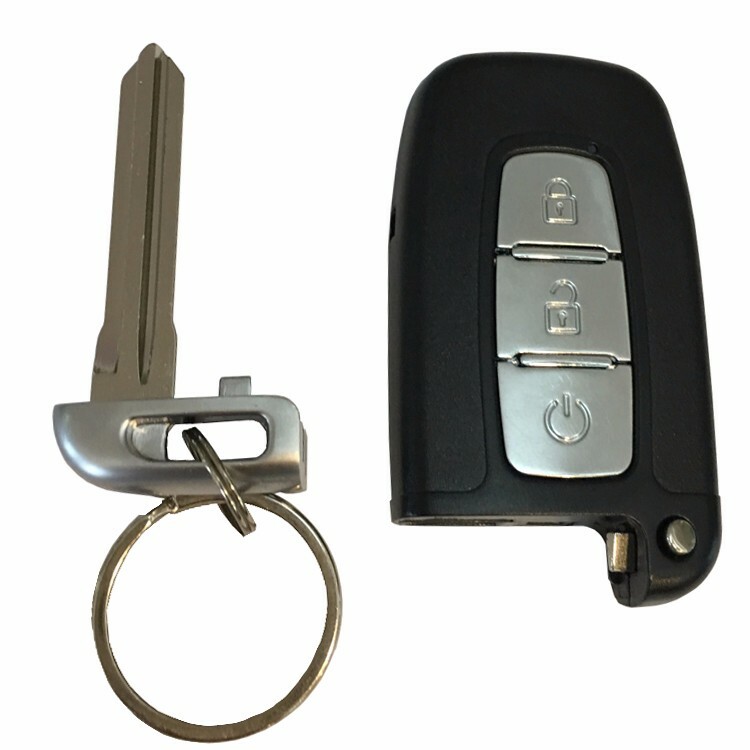 Instead of a physical key you insert into a lock, then turn – you’ve got a key fob transmitter that “talks” to the car’s ignition system. 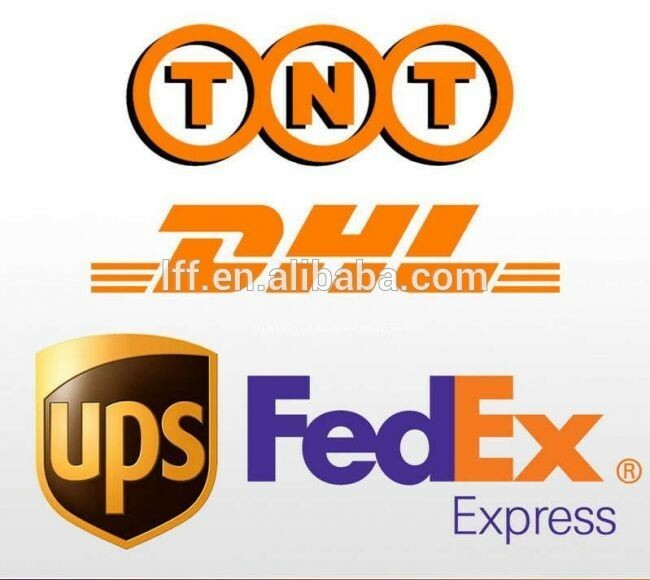 You don’t turn anything. 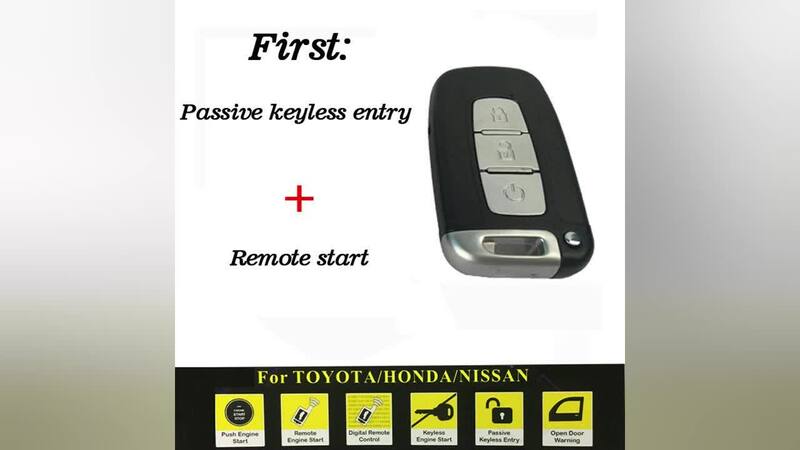 Just push the “start” button on the dash or console and the engine fires up. 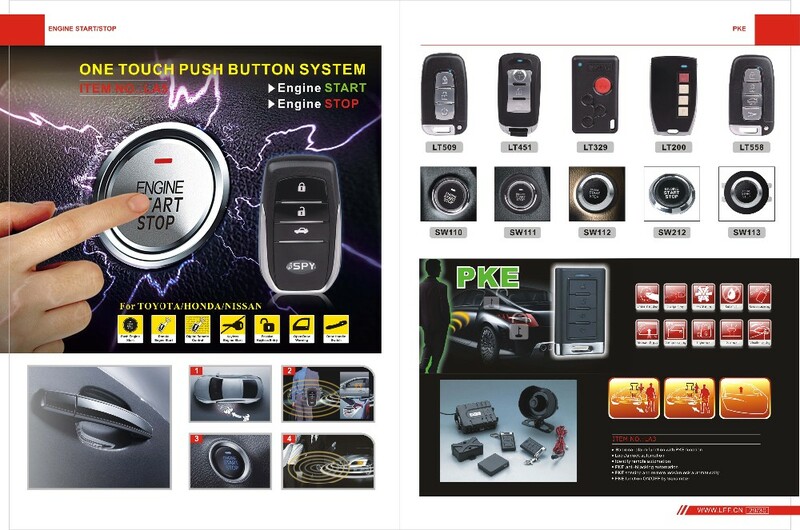 Push the button again to turn off the engine. 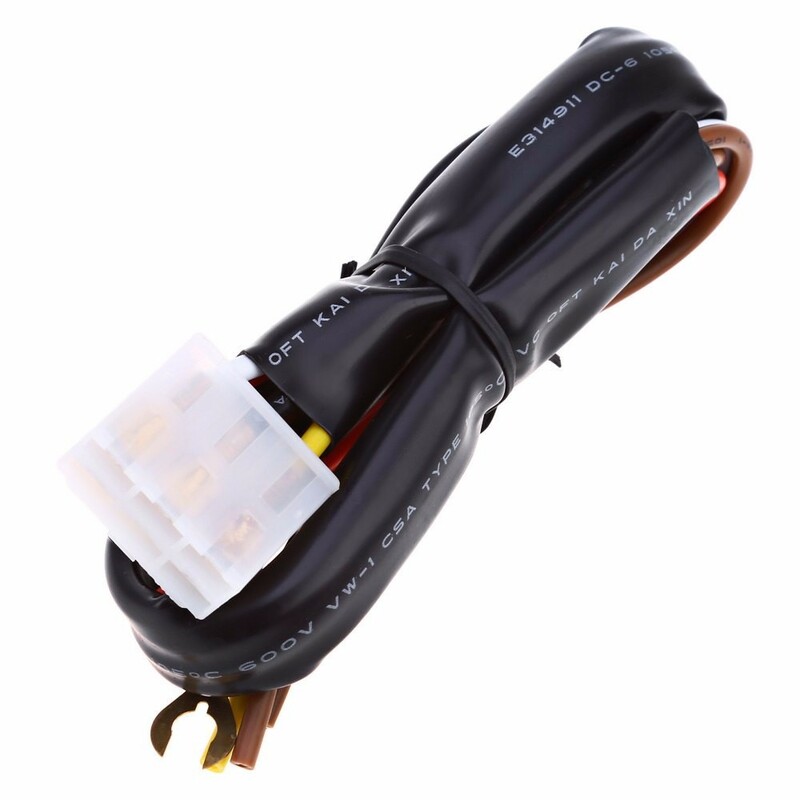 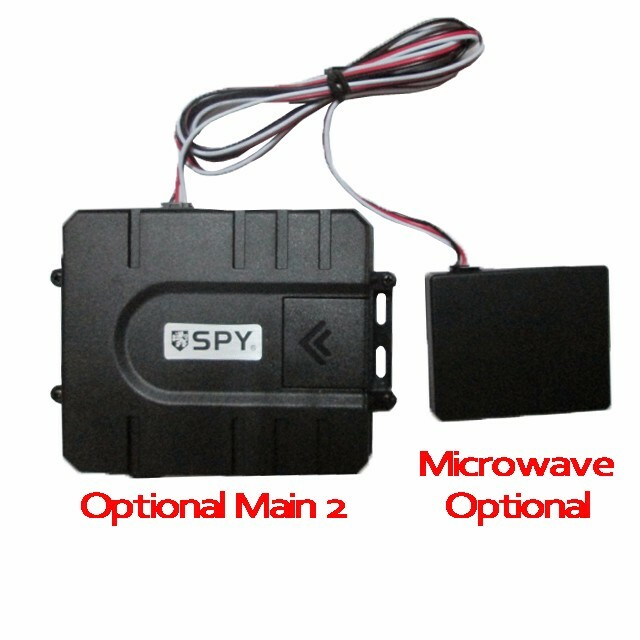 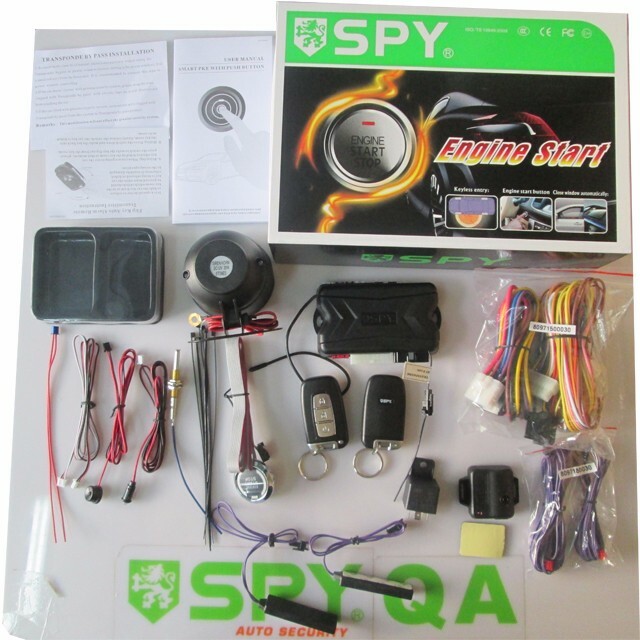 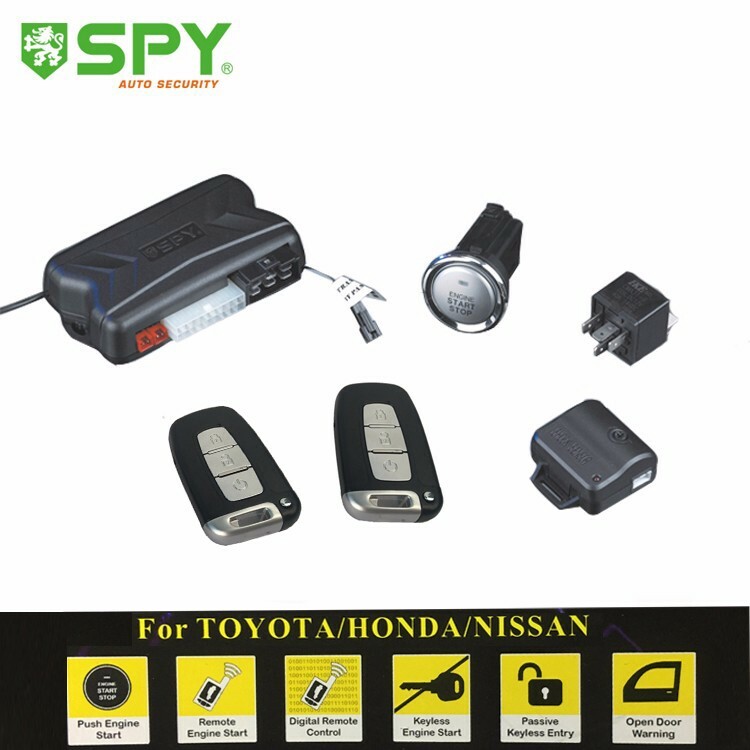 Why choose keyless entry with engine start stop? 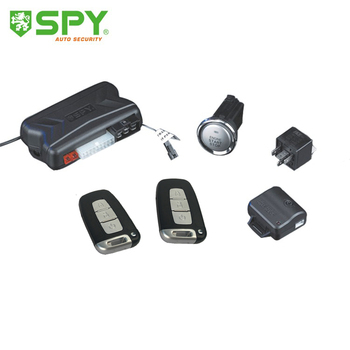 * More Convenient, Totally Hands Free, Automatically Lock/Unlock. 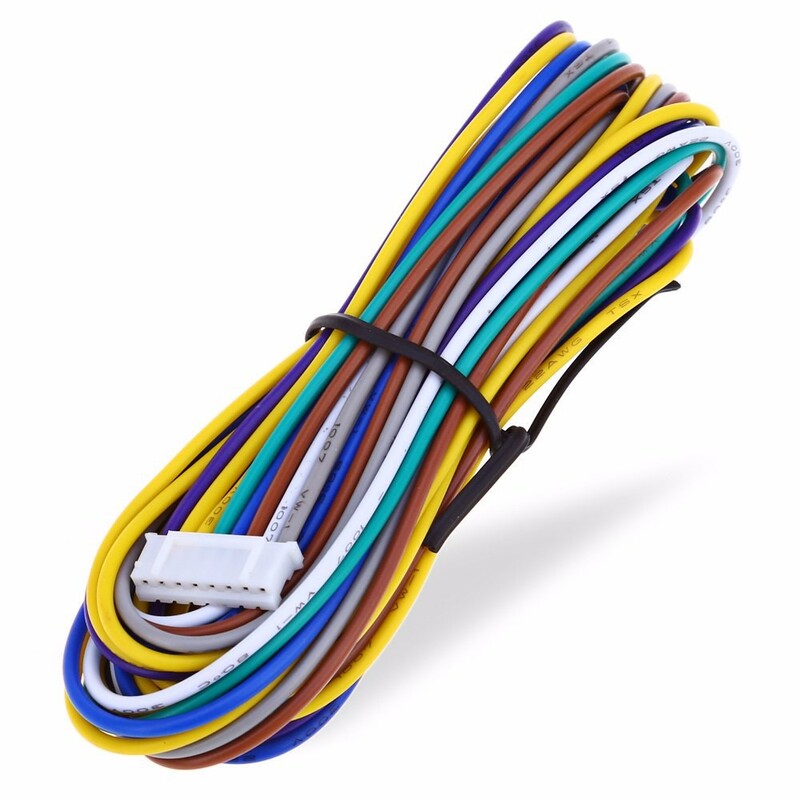 * EASY To Follow Install Instructions. 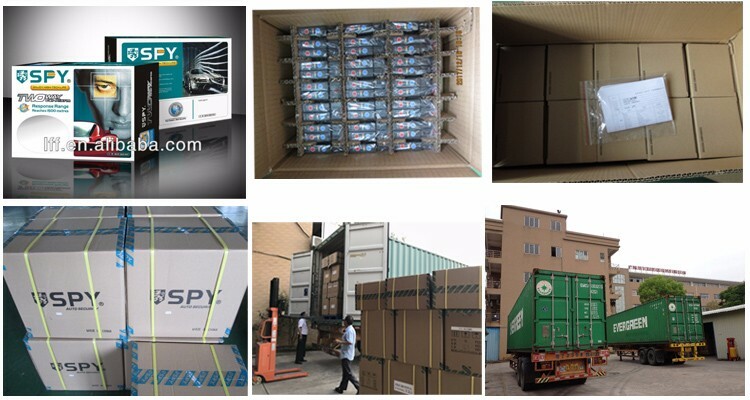 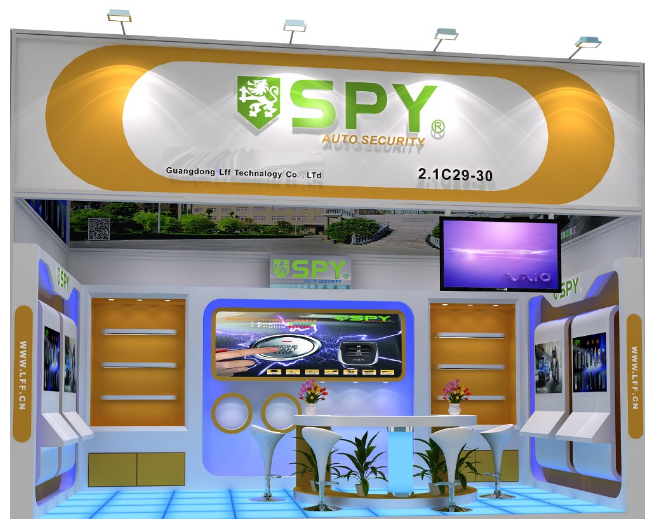 1.Founded in 1994,Guangdong LFF Technology Co.,Ltd is a professional manufacturer of vehicle security system,car alarm TPMS and other vehicle electronic products. 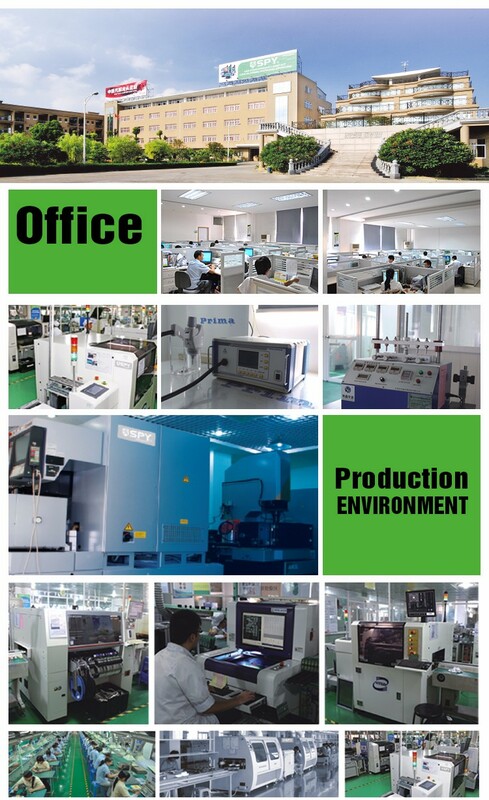 2.We are equipment with high speed SMT machine,automatic input line and ICT robot and other top class test machine.we have passed and approved ISO/TS16949:2000 certificate. 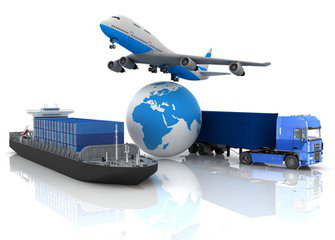 4.We use ERP management system in our all process. 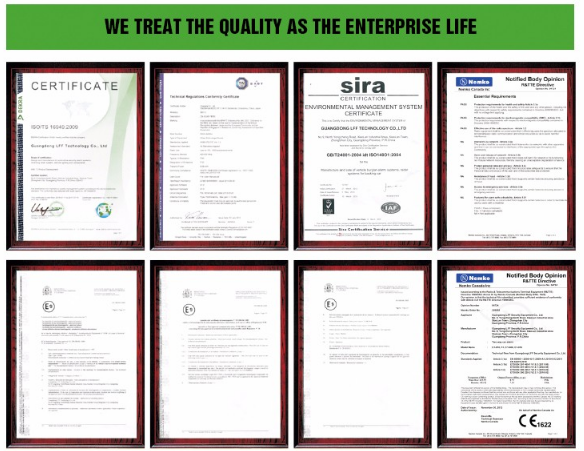 Most of our product are approved CE,FCC and E-mark cetificate.